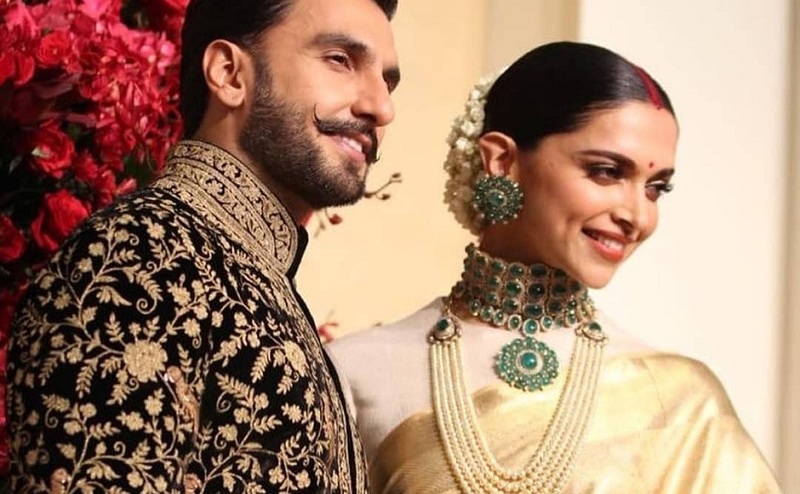 Deepika Padukone and Ranveer Singh are now man and wife. 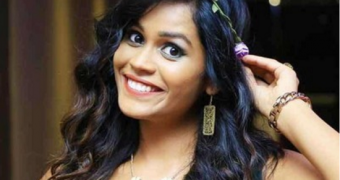 The couple got hitched at Lake Como, Italy after dating for around six years and their pictures from the wedding ceremony will leave you with goosebumps. 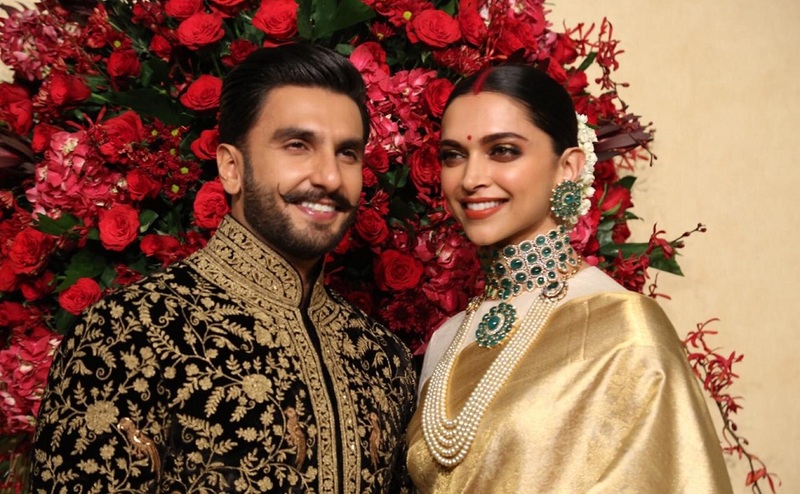 Both Deepika and Ranveer’s happiness is radiating from their faces and it will make you want to believe in love all the more. The couple will be hosting their wedding reception today in Bengaluru which is said to be attended by Rahul Dravid and Anil Kumble. 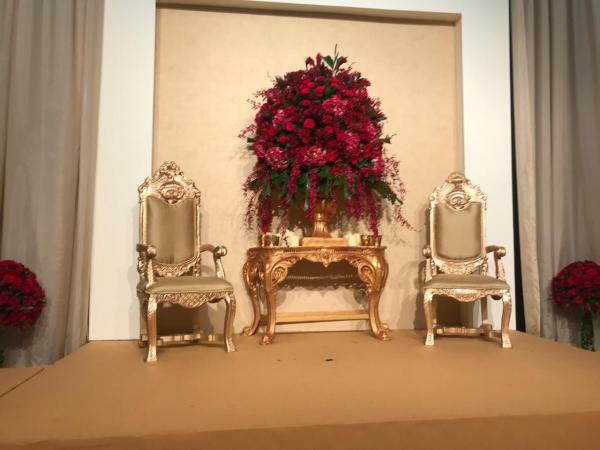 The couple left for Leela Palace earlier in the day to check on the preparations. 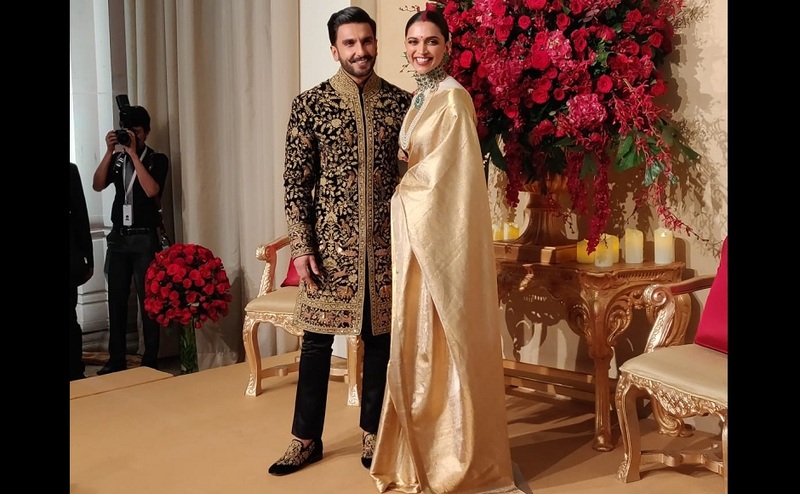 While for the wedding day, the couple were in Sabyasachi ensemble from head to toe. 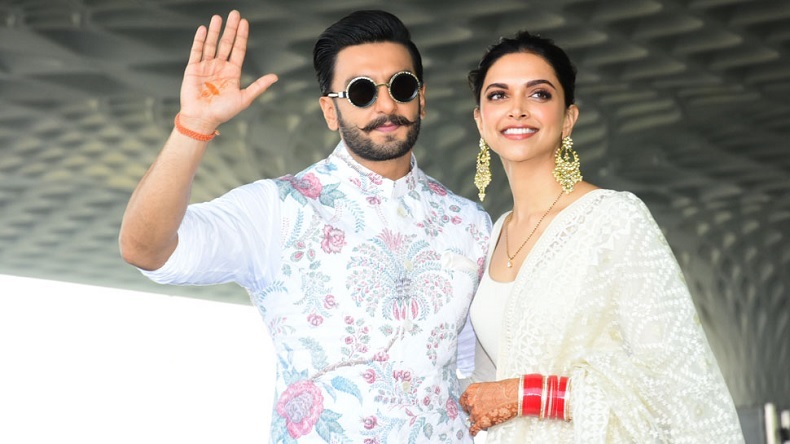 Both Ranveer and Deepika will soon be hosting another reception in Mumbai on November 28 which will be followed by another party on December 1. 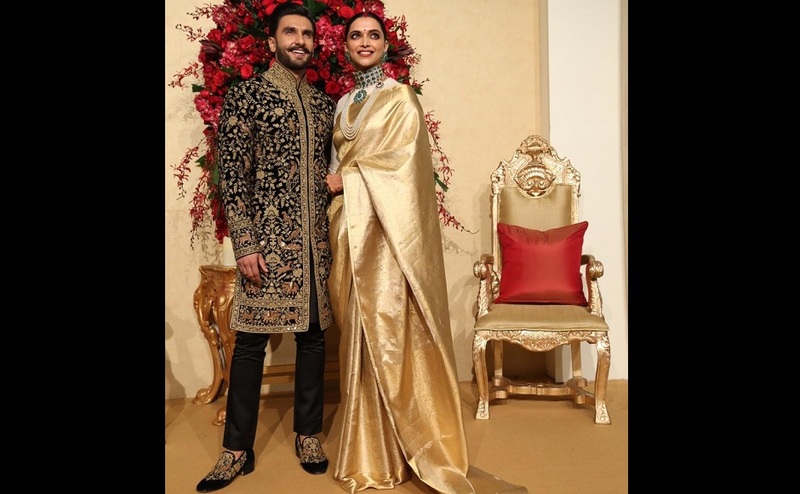 Family, close friends, actors and cricketers are expected to attend Ranveer Singh and Deepika Padukone’s wedding reception in Bengaluru. As the newlyweds left Mumbai for Bengaluru on November 20, they were photographed at the airport twinning in white. The newlyweds shared many photos from the mehendi, Konkani wedding and Anand Karaj on November 20. After reaching Deepika’s hometown, they thanked their fans for all the love and waved at them from their residence where they were accompanied by Deepika’s family including father Prakash Padukone, mother Ujjala Padukone and sister Anisha Padukone. By the evening of Tuesday, photos from Deepika’s house, which was all lit up, surfaced on social media. 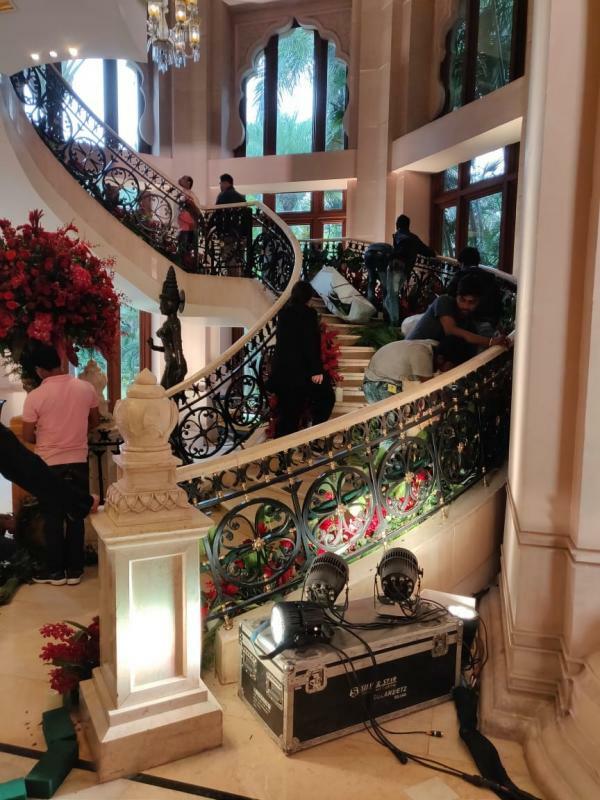 Ranveer’s parents were also spotted at the Padukone residence.